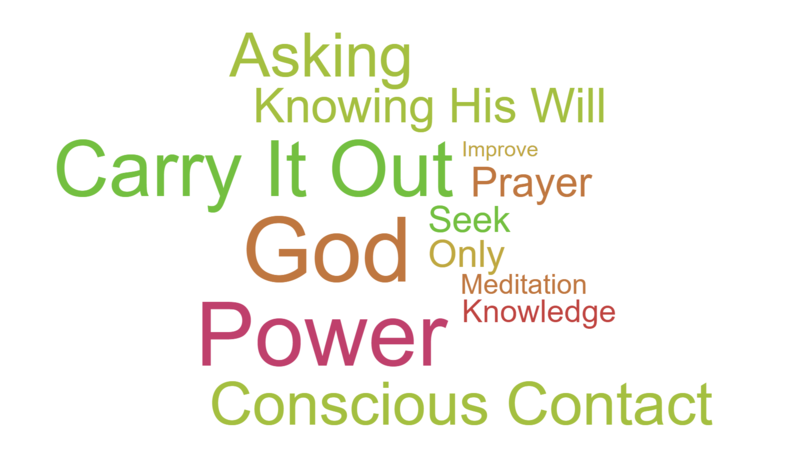 Sought through prayer and meditation to improve our conscious contact with God, praying only for knowledge of His will for us, and the power to carry that out. The eleventh step is where we recognize our ongoing need to have personal quiet time with God. It is through this consistent time of meditation that we stay spiritually connected and build up the defense mechanisms that we need to stay on track. 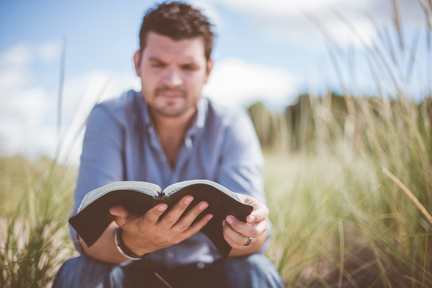 It is vital to incorporate bible reading, prayer, and worship into our daily routines. It helps set our mind on the power God and learn more about Him and build our relationship with Him. As we move closer to God by learning more about His true nature, we understand that He is a wise Father who gives us guidelines and teaches us how to carry out a life that honors Him. He empowers us to have a satisfying and joyful life.